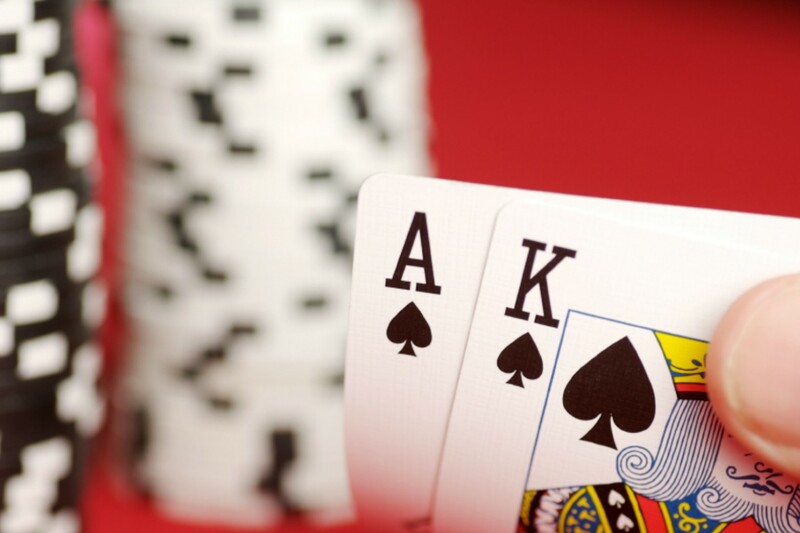 Come try your luck and bring your best poker face when you visit one of the two nearby casinos in the Traverse City area. Enjoy table games like Blackjack, Three Card Poker, Roulette and Craps or play the slots from penny to $100 denominations at Leelanau Sands Casino, only a short drive away from the Cherry Tree Inn & Suites. Take our complimentary shuttle to the nearby Turtle Creek Casino, open 24 hours year-round. Play your favorite slots from penny to $100 denominations and enjoy table games including Blackjack, Three and Four Card Poker, Four Card Poker, Roulette, Craps and more! After a long day of casino fun, collect your winnings and come home to the Cherry Tree Inn & Suites, where relaxation and comfort is no gamble—it’s a sure thing.